Thank you for helping us share God’s way of life. We strive to teach others how to live life with meaning built on hope and grounded in truth! 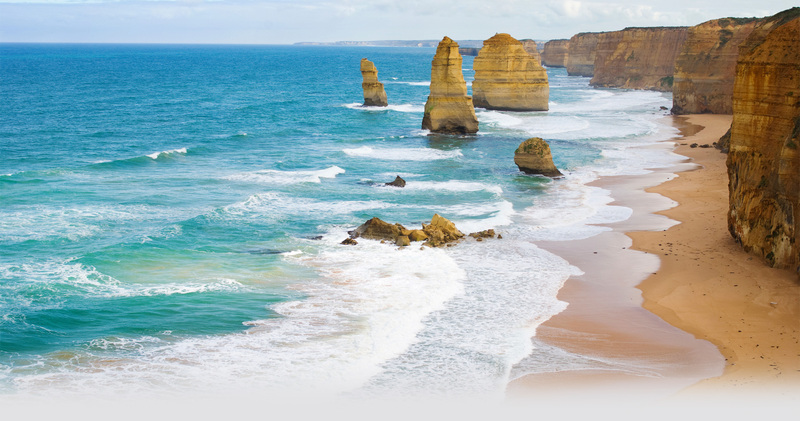 Church of God a Worldwide Association - Australia is committed to helping spread the hope and truth of the Bible – proclaiming the good news of the coming Kingdom of God. God’s way of life has wonderful benefits in this life – and the next! There are many ways to give and help, both physically and spiritually. ...to the LHT Weekly Newsletter. Every Friday you will receive the latest information of what has been recently posted, along with featured articles and a short letter. Staying up to date not only helps you, but it helps others by keeping a high awareness of timely practical content. Tell others about the proclamation website; Life Hope and Truth. Let others know what you have found or forward articles, commentaries and blogs to those who you think might find it of value. We offer everything on this website free of charge, with no obligation, and no soliciting for money. Contributions to assist in providing this priceless information to others is gratefully accepted and accounted for using the highest standard of financial stewardship and auditing processes. In order to allow more of your funds to go toward your intended purpose instead of bank fees, your contributions can be made with any of these options.